Why are we so anxious? And what can we do to overcome it? 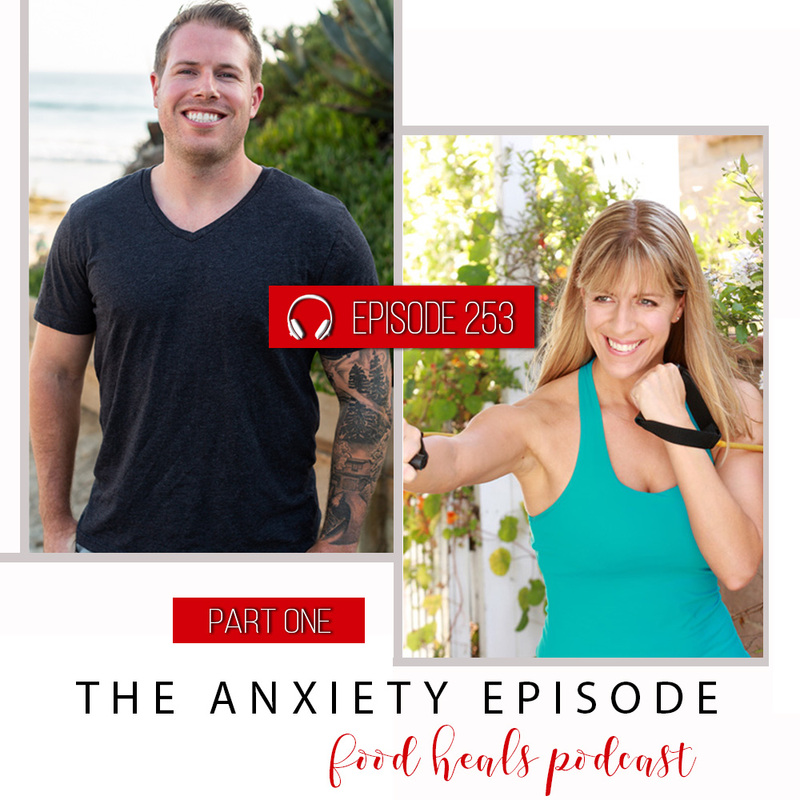 Empowerment strategist JJ Flizanes and CBD entrepreneur Beau have the answers in Part 1 of our Overcoming Anxiety Series. 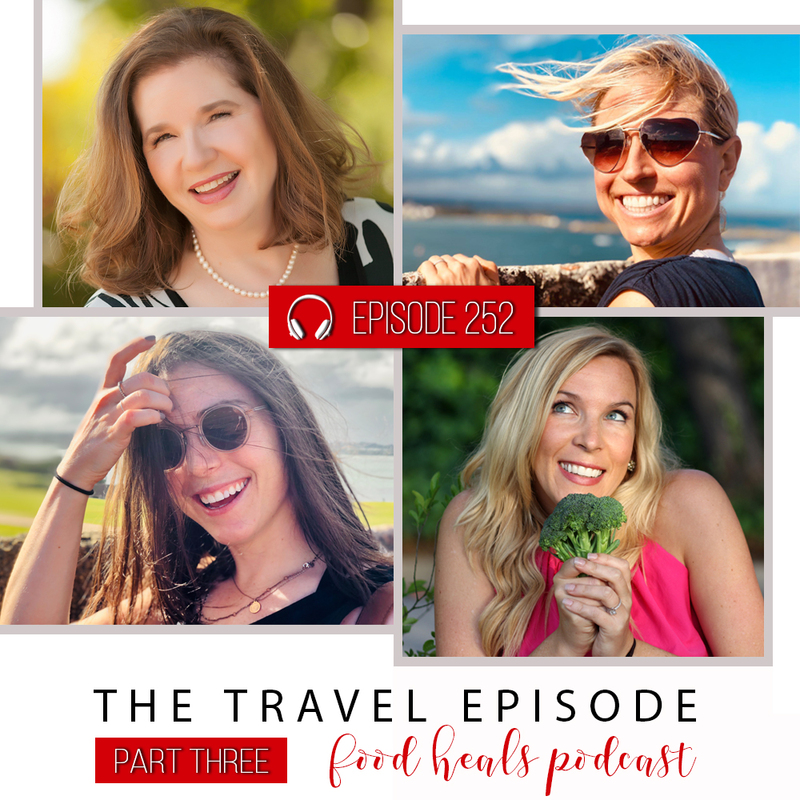 Bringing you Part 3 of our Travel Series from Jonathan and Kate’s Mastermind in Puerto Rico, with three powerful womenpreneurs who are making a difference in the world. 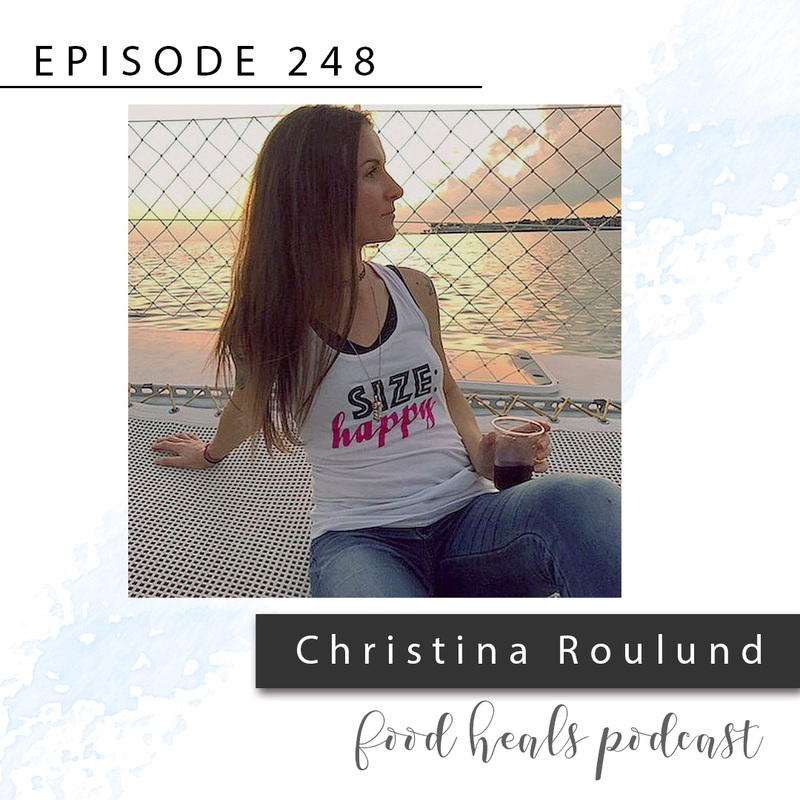 Breast implants give you more than a bigger cup size… Christina Roulund-Dennis, founder of the Size Happy self-love movement, is on a mission to radically change thousands of lives by sharing the truth about breast implant illness and how to heal it. 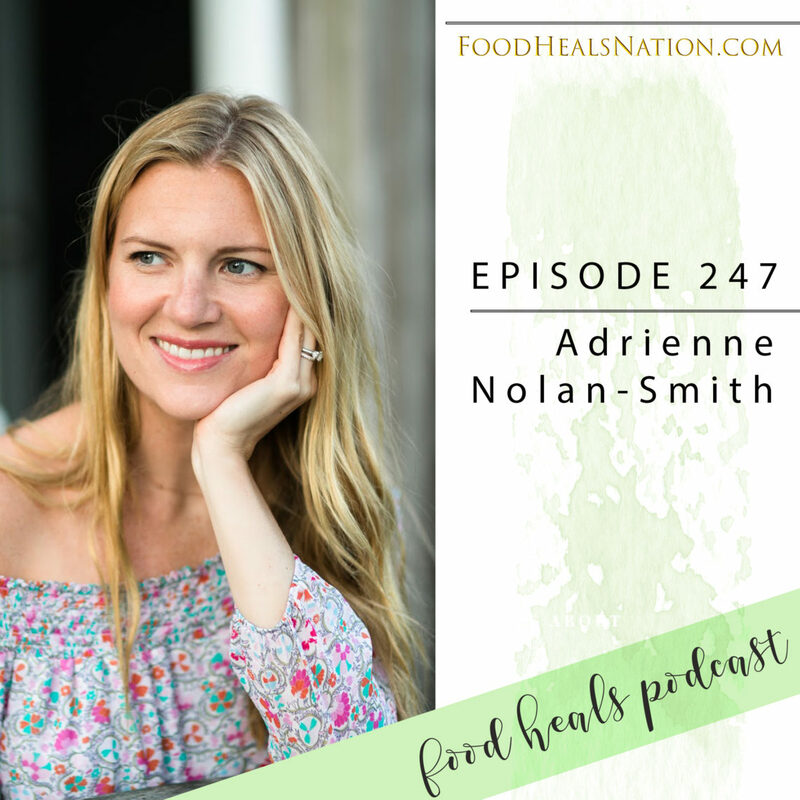 Adrienne Nolan-Smith is a wellness rock star, board-certified patient advocate, and founder of WellBe. 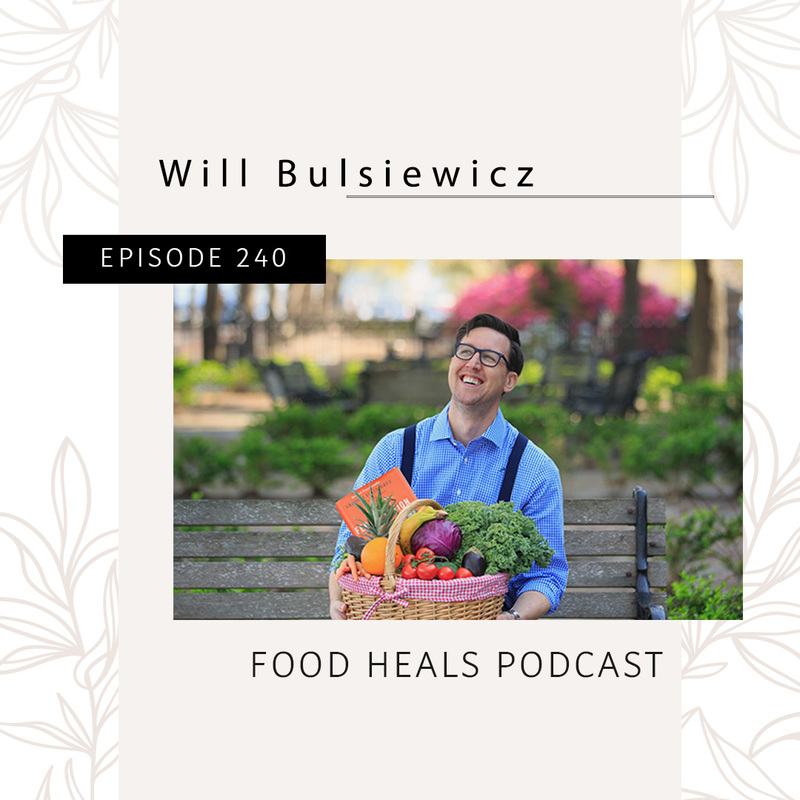 She’s on a mission to revolutionize the health system and help people wake up to the healing power of integrative medicine. 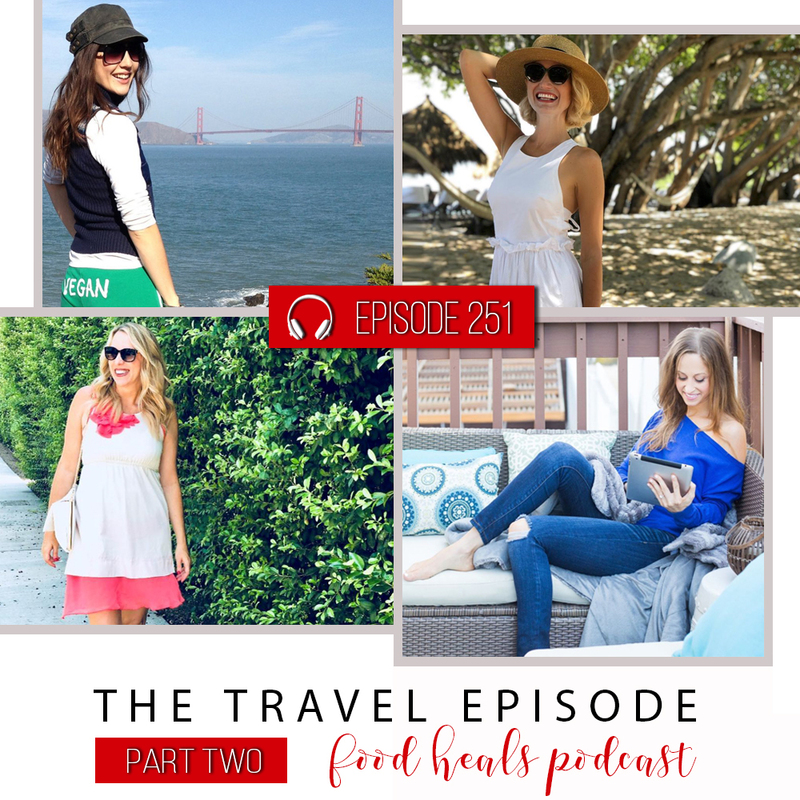 Tagged as: 1980s, Allison Melody, best podacst 2019, best podcast on diets, best podcast on health, Christine Lusita, Cleanse, diet, dieting, excercise, finding the right weight loss plan, fitness trends, Food Heals, Food Heals Nation, Food Heals Podcast, healing, health, Health Coach, how to be happy, how to feel happy, how to go vegan, how to lose weight, Mario Lopez, podcast on diet, The Food Heals Podcast, The Right Fit Formula, What a Feeling Athletic Wear, why can't I lose weight? 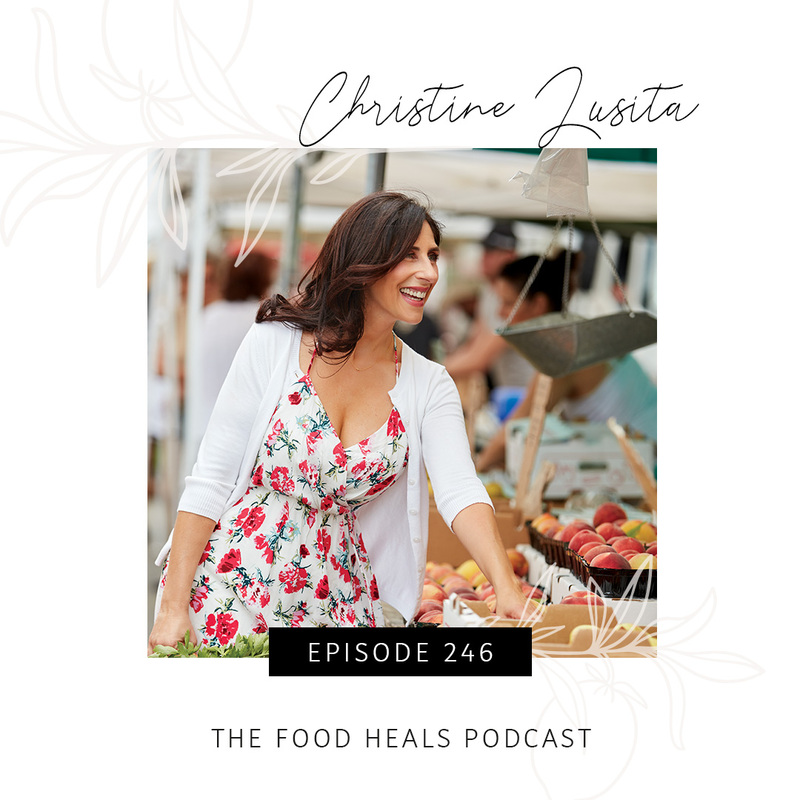 After years struggling with her weight and yoyo dieting, celebrity health coach Christine Lusita found a diet formula that will revolutionize your weight loss potential. What’s the one missing ingredient? 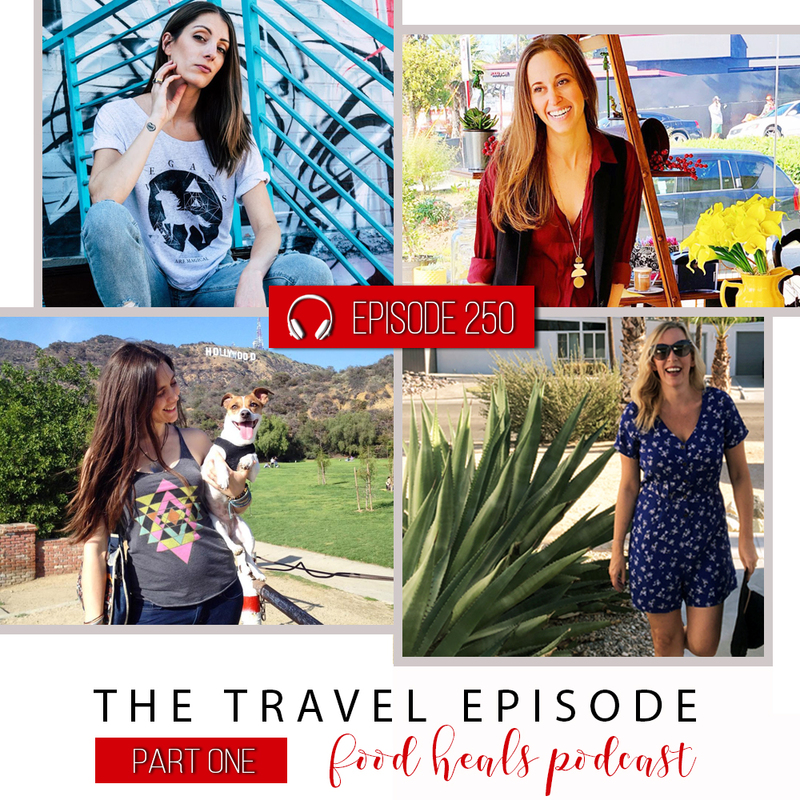 Tagged as: Allison Melody, Best podcast 2019, Best Podcast about health, best podcast on diets, brain flip, Brain Flip Weight Loss, cravings, David Zappasodi, diet, Food Heals, Food Heals Nation, Food Heals Podcast, healing, health, healthcare professional, how to lose weight, how to make exercise fun, how to overcome sugar addiction, how to stop craving ice cream, overeating, Podcasts about holistic health, Suzy Hardy, weight loss, what is the sensory brain?, what is the thinking brain? Sick of losing weight then gaining it back? Ready to brain-flip into a slimmer, happier you? 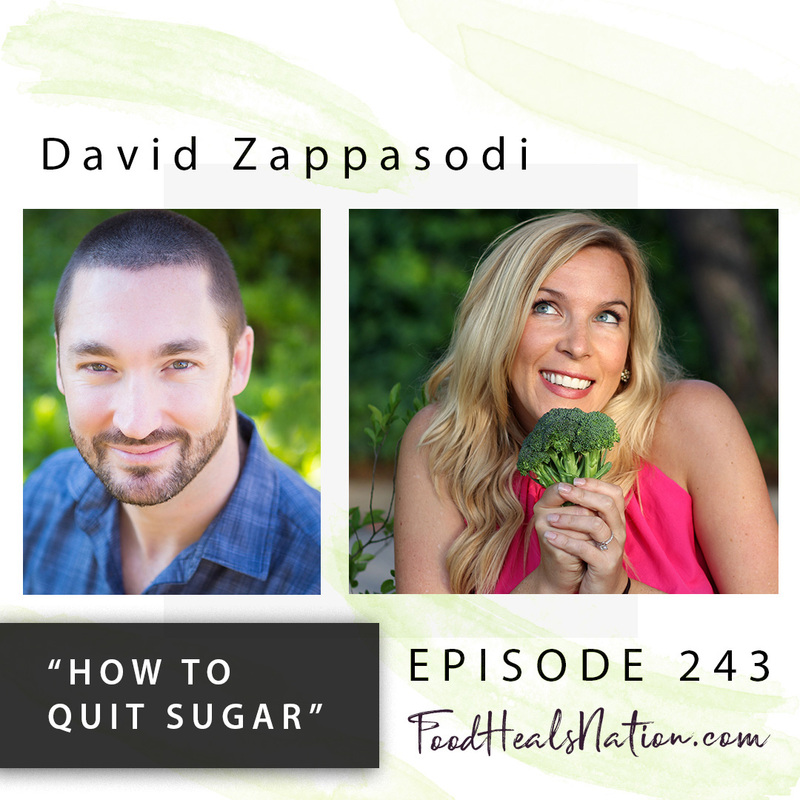 Weight loss expert David Zappasodi shares strategies to stop giving into your cravings, free yourself from compulsive over-eating, and fall in love with exercise. She’s a cancer survivor, personal trainer, health coach and wholistic health boss. 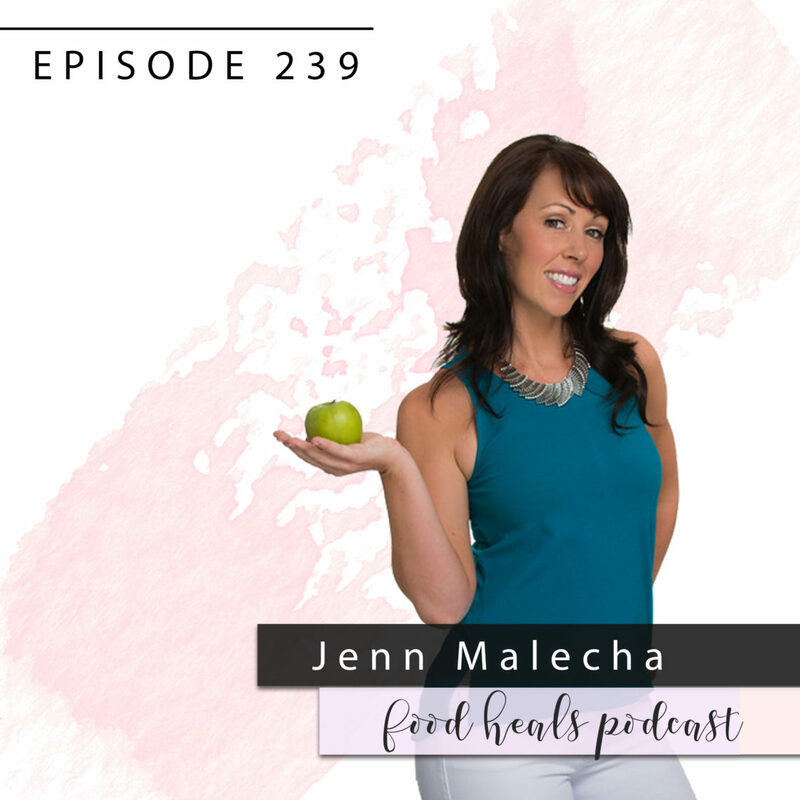 Jenn Malecha knows about empowering the body to fight disease, and heal. She knows everything about toxic mold – how it might be affecting your health, how you can get rid of it, and how to detox from it.